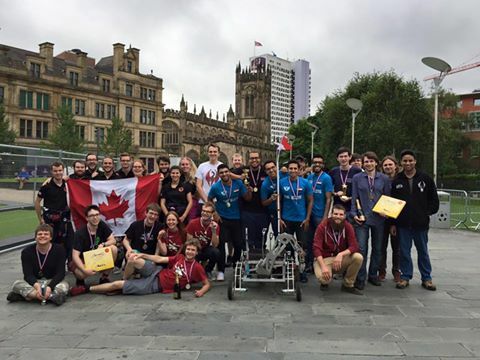 The Mars Society (US) would like to thank the student teams from Canada, Poland, India, Egypt and our generous host country, the United Kingdom, that participated in the inaugural 2016 UK University Rover Challenge (UKURC) in Manchester, England this past weekend. From all reports, it was a very successful rover competition, well received by the local community, the City of Manchester and members of the media. We would also like to express our appreciation to all of the UK chapter staff and volunteers who worked tirelessly for months in planning and organizing the event.